The Housatonic Museum of Art presents the exhibition, Steve McCurry: India, featuring forty-four incredible photographs that capture the vibrant color and chaos, providing a stunning backdrop for the ordinary people who live and work in an extraordinary place. The exhibit begins Thursday, Jan. 12 and continues through Feb. 10, 2017. All are welcome, and encouraged to attend. Best known for his iconic “Afghan Girl” image that graced the cover of National Geographic over 30 year ago, McCurry stands as one of the most important voices in contemporary photography. Rajathan/1996: Crowd carries man during the Holi festival. With scores of magazine and book covers, over a dozen books, and countless exhibitions around the world to his name, McCurry recently turned to India for inspiration. Mumbai, formerly known as Bombay, is a study in contrasts: of luxury and of squalor, of millionaires and beggars, of deep spirituality and sophisticated commerce, combining the ancient and the contemporary. Red Boy. 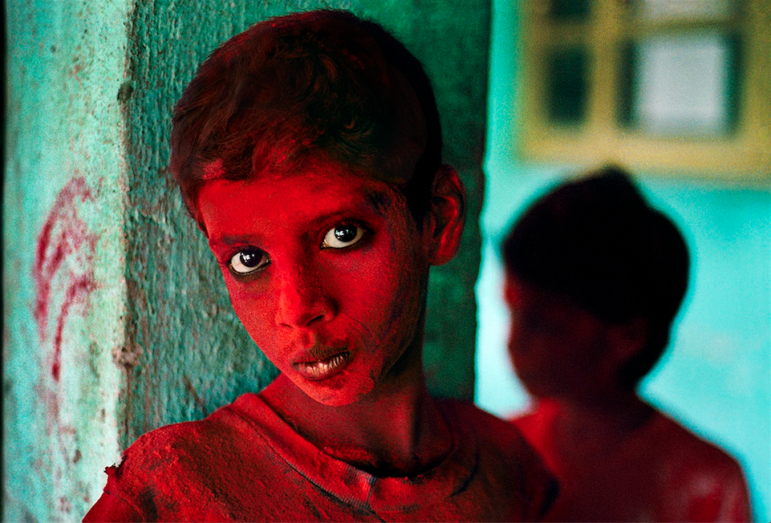 McCurry captures a young boy during the Holi festival. McCurry reveals India’s beauty and also remarks on its contradictions. He documents the people, spiritual life, historic sites, urban centers and the landscape creating aesthetically beautiful images that captivate the viewer. 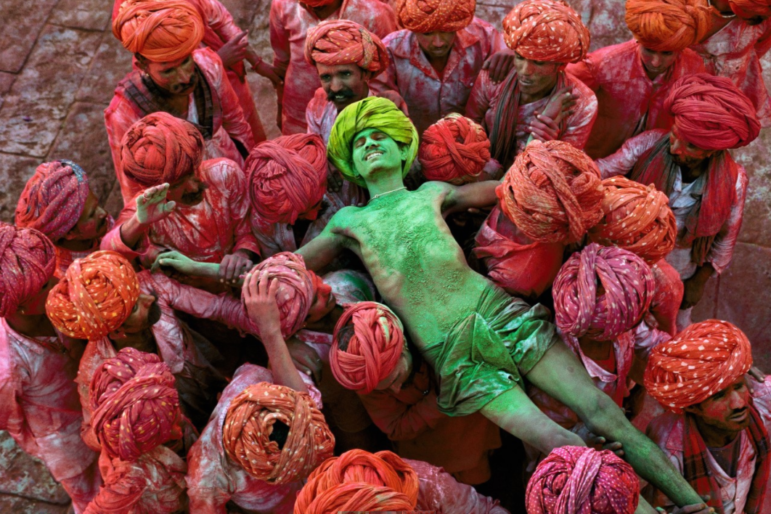 McCurry has gone on to create stunning images over six continents. His work spans conflicts, vanishing cultures, ancient traditions and contemporary culture alike – yet always retains the human element that made his celebrated image of the Afghan Girl such a powerful image. McCurry has been recognized with some of the most prestigious awards in the industry, including: the Robert Capa Gold Medal, National Press Photographers Award, and an unprecedented four first prize awards from the World Press Photo contest. The Minister of French Culture appointed McCurry a Knight of the Order of Arts and Letters, and most recently the Royal Photographic Society in London awarded McCurry the Centenary Medal for Lifetime Achievement. 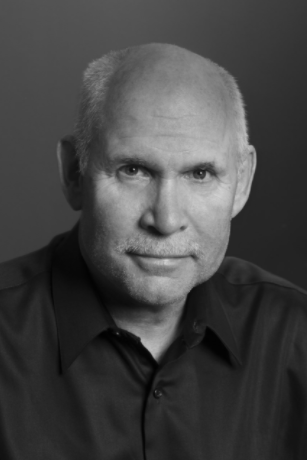 McCurry books include The Imperial Way (1985), Monsoon (1988), Portraits(1999), South Southeast (2000), Sanctuary (2002), The Path to Buddha: A Tibetan Pilgrimage (2003), Steve McCurry (2005), Looking East (2006), In the Shadow of Mountains (2007), The Unguarded Moment (2009), The Iconic Photographs (2011), Untold: The Stories Behind the Photographs (2013), From These Hands: A Journey Along the Coffee Trail (2015), India (2015), and On Reading (2016). The Housatonic Museum of Art (HMA) is home to one of the premier college art collections in the United States. Its collection offers students and the community alike the opportunity to view works that span the history of art from the ancient to the contemporary. Unique to the Housatonic Community College campus, this permanent collection is on continuous display throughout the 300,000 square foot facility, offering a rare opportunity for both art enthusiasts and casual observers to view and interact with the art on a daily basis. Thursday evening until 7 p.m. Photographers of all ages and abilities are encouraged to enter and compete for cash prizes at DarienArts.org. The deadline to enter the Darien Arts Center’s smartphone photo contest Pic Darien is Feb.